(New York) Born and raised in Los Angeles, California; Sydney Ranee' has always had a passion for music. Studying at various performing arts schools such as LACHSA and culminating at Cornish College of the Arts with a Bachelor's Degree in Music. This powerhouse vocalist with a sassy stage presence has rocked stages around the U.S. and internationally in Italy, Singapore, and Greece to name a few. Sydney has expanded her talent to songwriting and production. Her latest EP titled "You Could" was written and produced by Sydney. 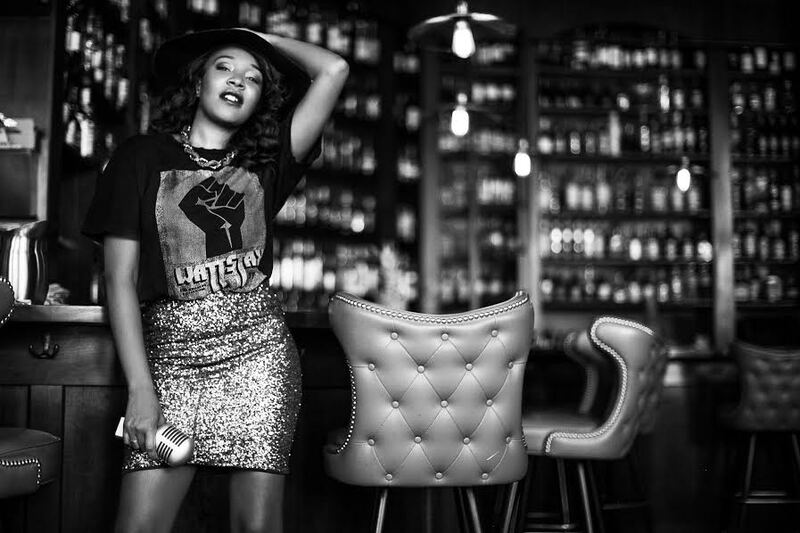 The sultry songstress released her first EP entitled "Born to Run" in June 2015. Her voice and work have been praised in a variation of music blogs and magazines including Impose Magazine, The Examiner, and Her Hip Hop LA to name a few. A true showstopper Sydney Ranee' will rock the world with her charm and her dynamic voice. Check out her new video "17".